 Kenya is getting ready to introduce a new top level domain to its existing ccTLD range, after a series of seismic activities are splitting the African nation. Due to intense tectonic activity, Kenya is being split apart into an east and west direction. While the full split will complete in about 50 million years, Kenyan domain name agencies are preparing already.  “Nothing wrong with being prepared,” said Kenya Registry advisor, Adongo Zaafarani. “The Registry is completing the process of East and West Kenya, and will introduce the new top level domains before ICANN 67 takes place,” added Zaafarani. 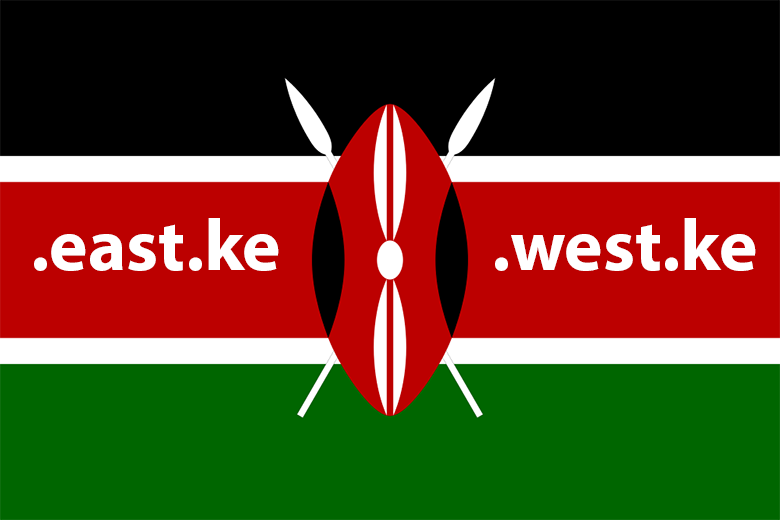 The introduction of .east.ke and .west.ke domain names will provide instant geo-domain allocation, enabling Kenyan businesses to remain under the same ccTLD. If you’re in East Kenya or West Kenya, now it’s time to apply for your new top level domains.